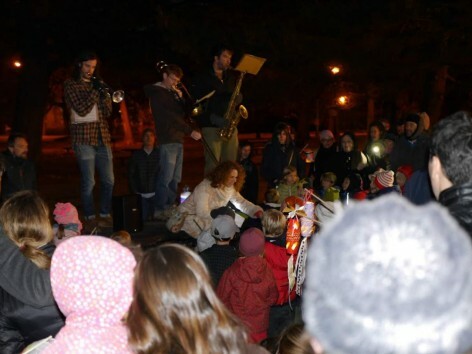 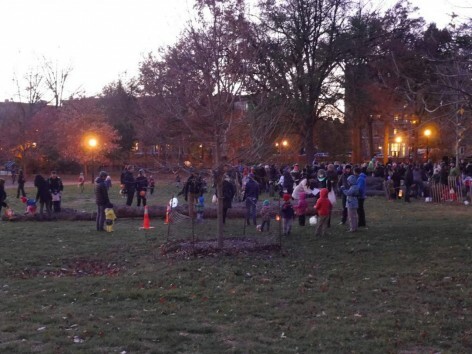 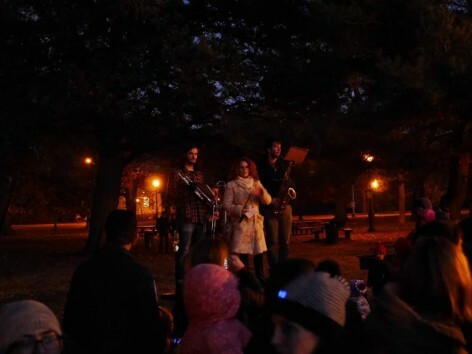 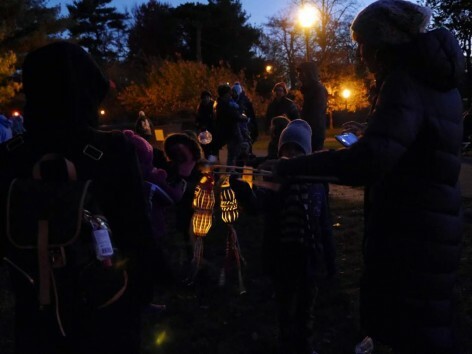 Lantern Walk in Prospect Park on November 14th 2015. 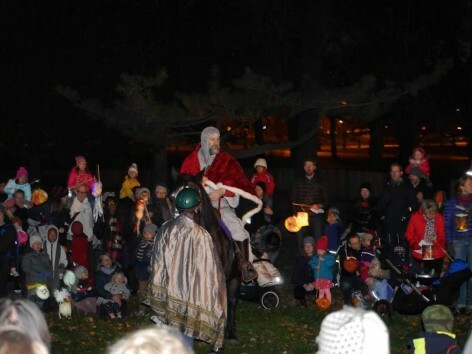 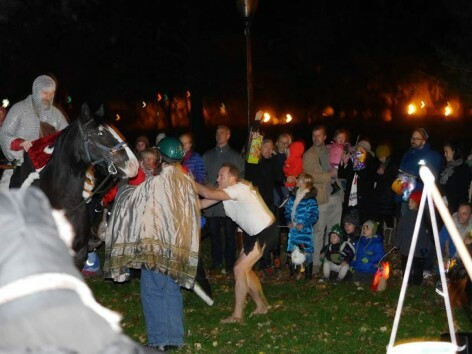 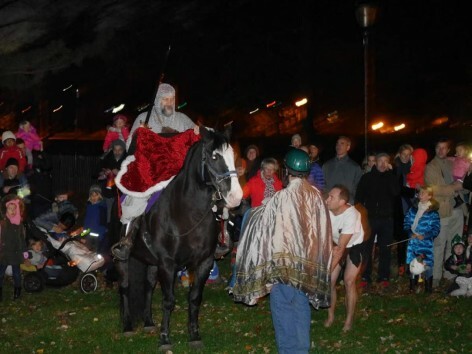 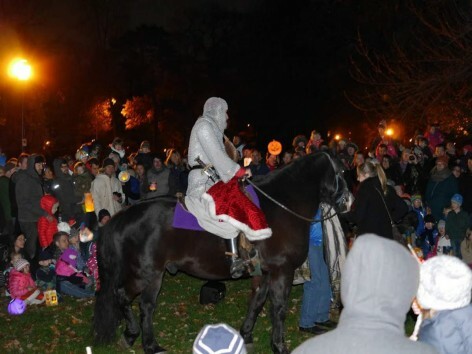 Over 500 people came together to meet St. Martin on horseback and the beggar. 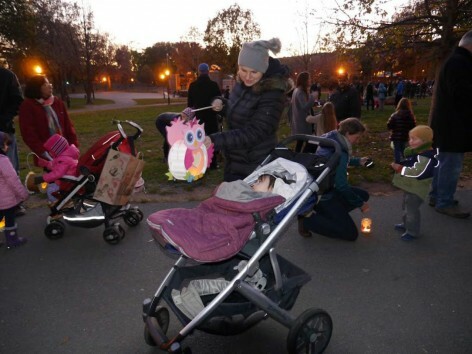 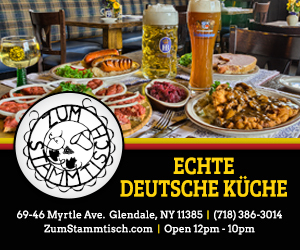 The event was sponsored by Wortspiele, KinderHaus & German School Brooklyn in Brooklyn and benefitted the Charity “Save the Children“.